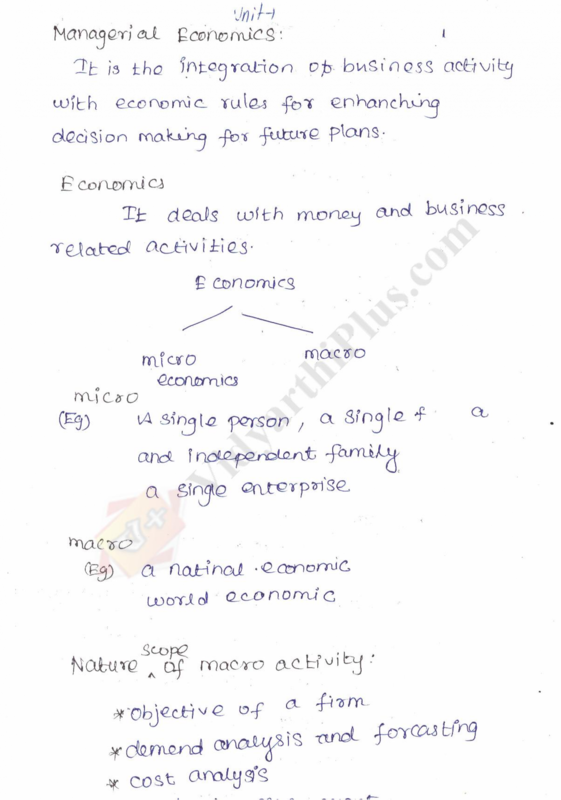 Engineering Economics And Financial Accounting Premium Lecture Notes, Prepared bySudha. Specially for Computer Science Engineering . 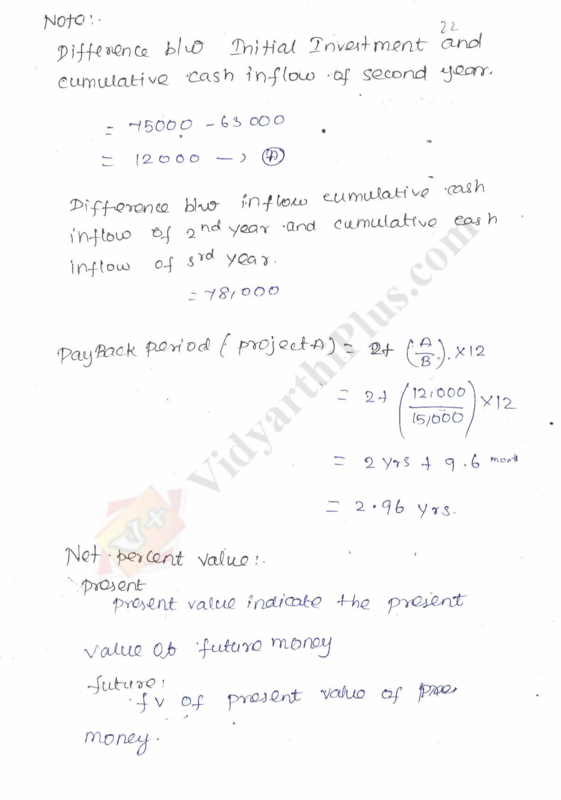 Syllabus Covered based on Anna University B.E Computer Science Engineering .